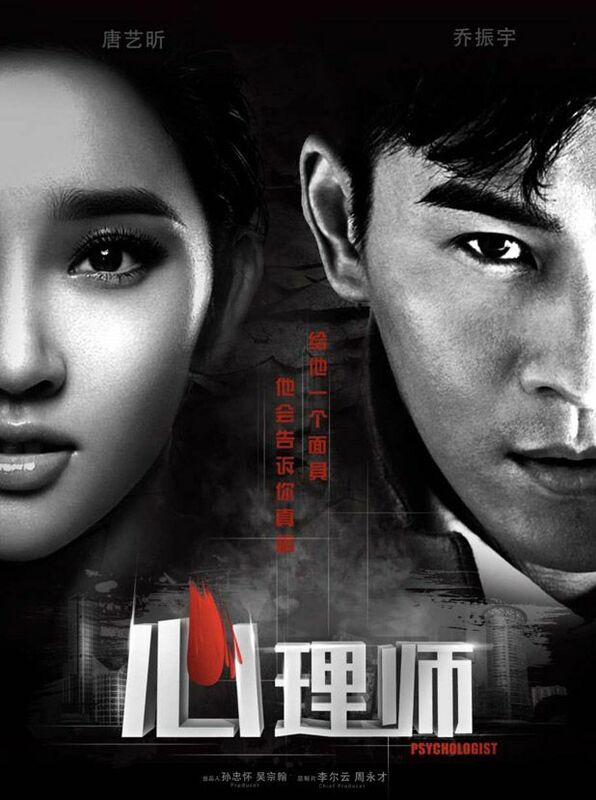 Because we need more dramas in April to cater to everyone! 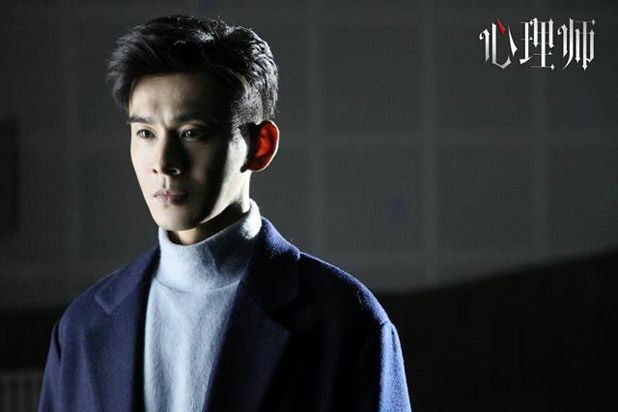 Here’s a another webdrama with three of your favorite actors! 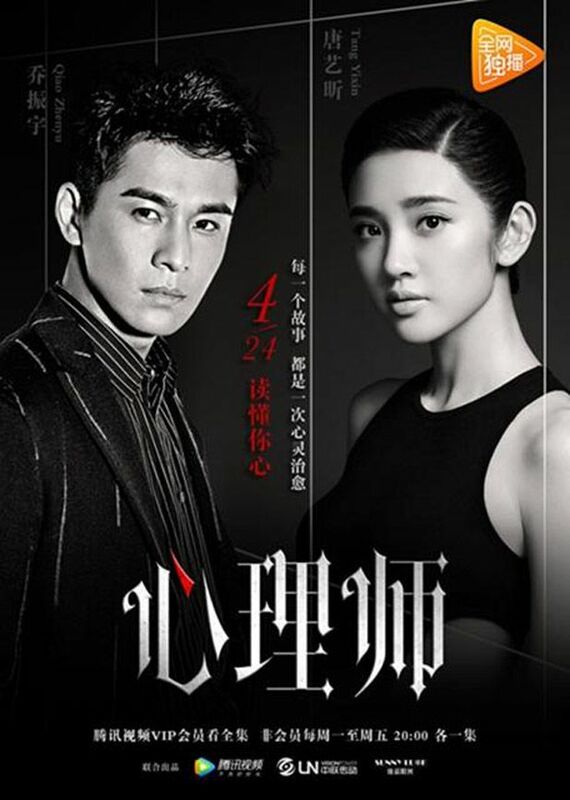 Qiao Zhen Yu, Tang Yi Xin, and long time no see hottie long legs, Qi Ji! 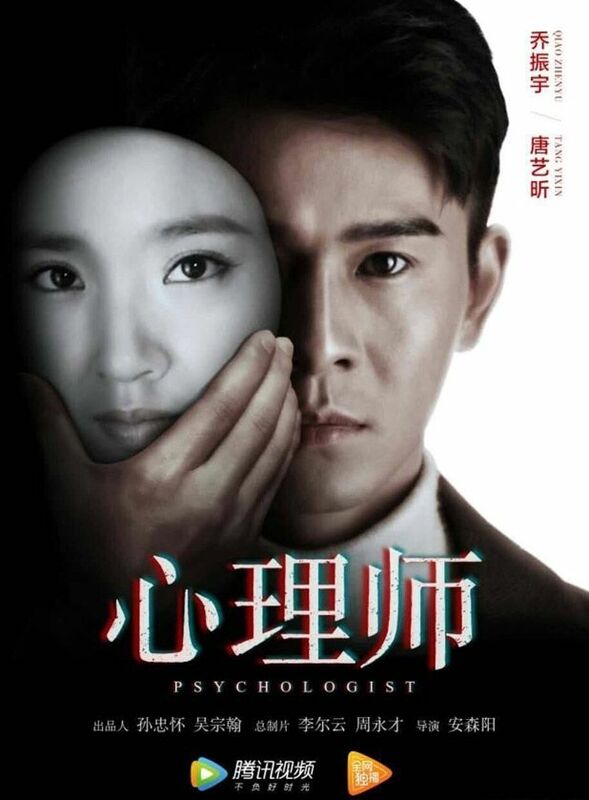 The synopsis for Psychologist is pretty vague, we have a divorced psychologist (Qiao Zhen Yu) clashing with another personality in Tina Tang, whose identity is a mystery, for better or for worse (dual personality?) I don’t know what that means. Lol. 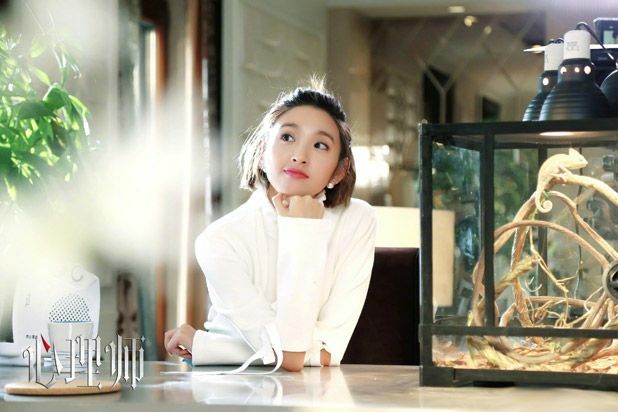 Qiao Zhen Yu. Our psychologist and hypnotist. 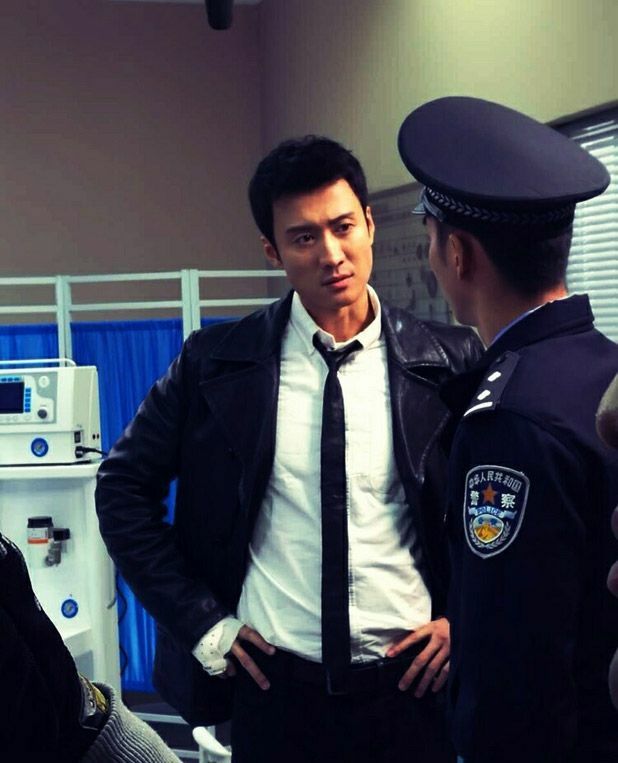 Hot cop ALERT! 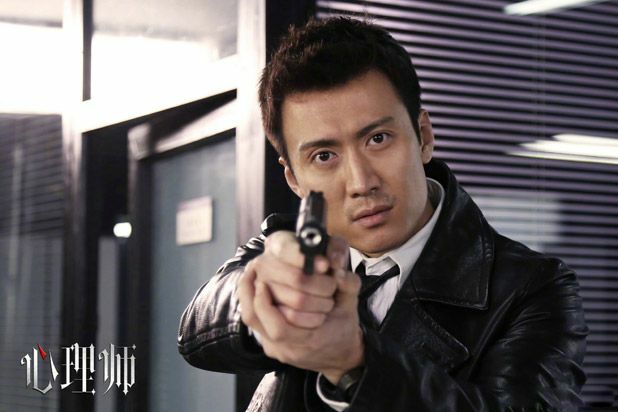 Qi Ji! 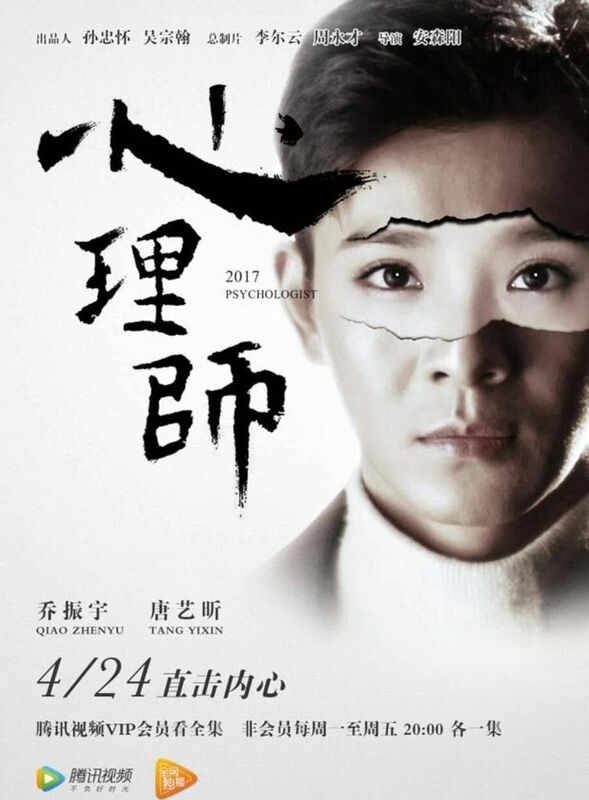 Directed by An Sen Yang (Professor Tian Family’s 28 Relatives), Psychologist has 12 episodes and premieres on April 24th. 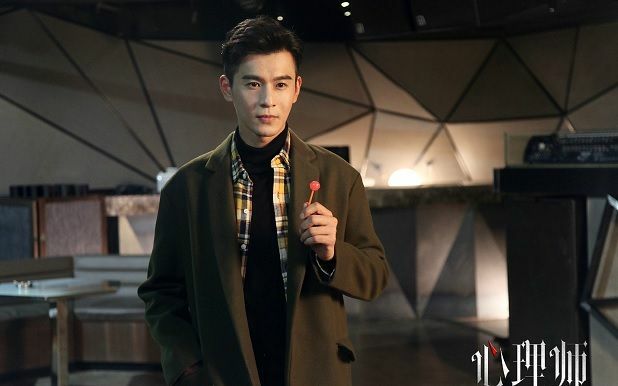 This entry was posted in Entertainment News, Trailers Galore and tagged Cdrama, Psychologist (双面心理师), Qi Ji, Qiao Zhen Yu, Tina Tang Yi Xin, Webdrama by Kappy. Bookmark the permalink.